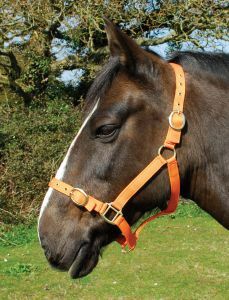 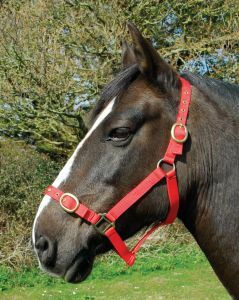 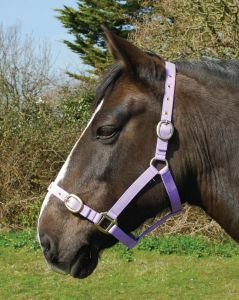 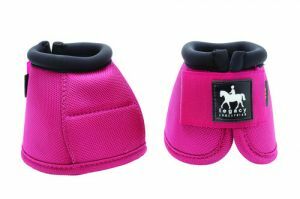 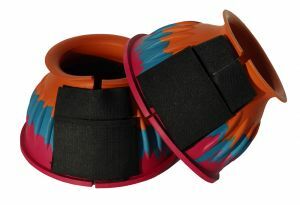 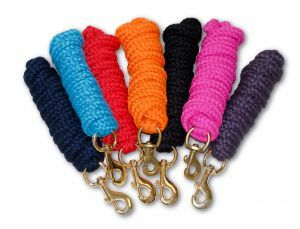 Nylon headcollar is made from a double layer 1” nylon web. 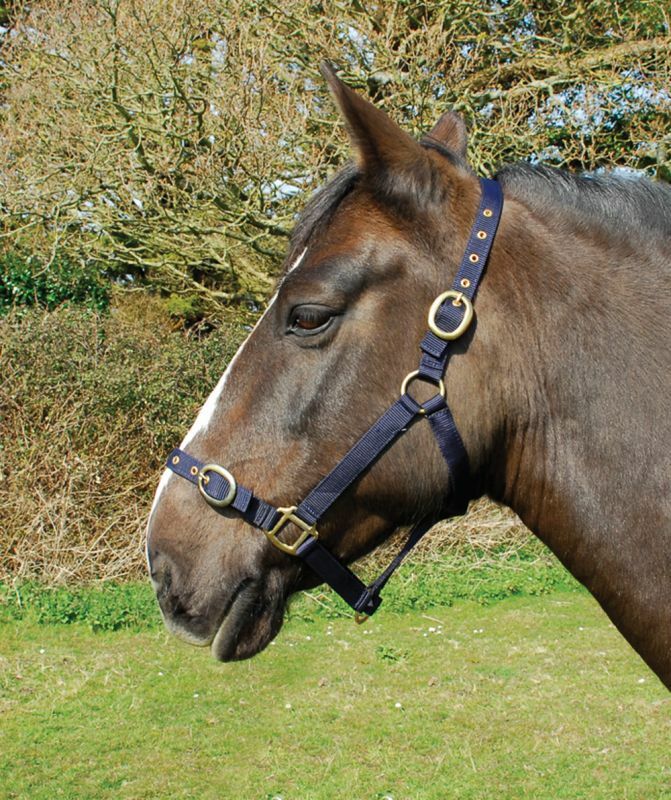 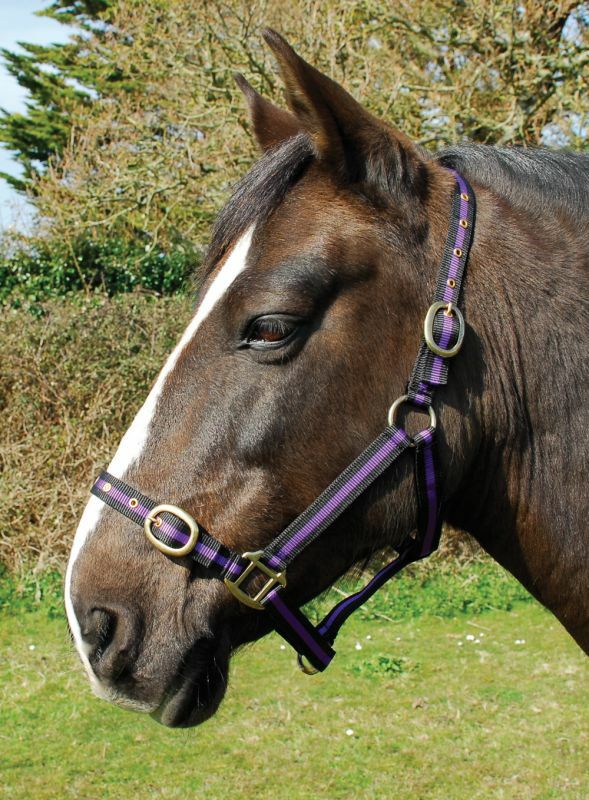 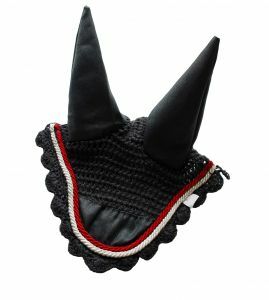 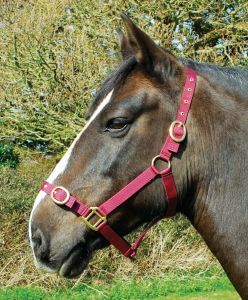 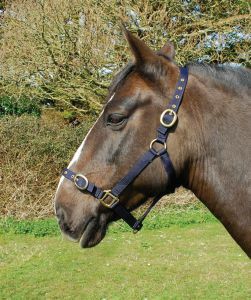 It features an adjustable headpiece and noseband with brass eyelets and buckles. 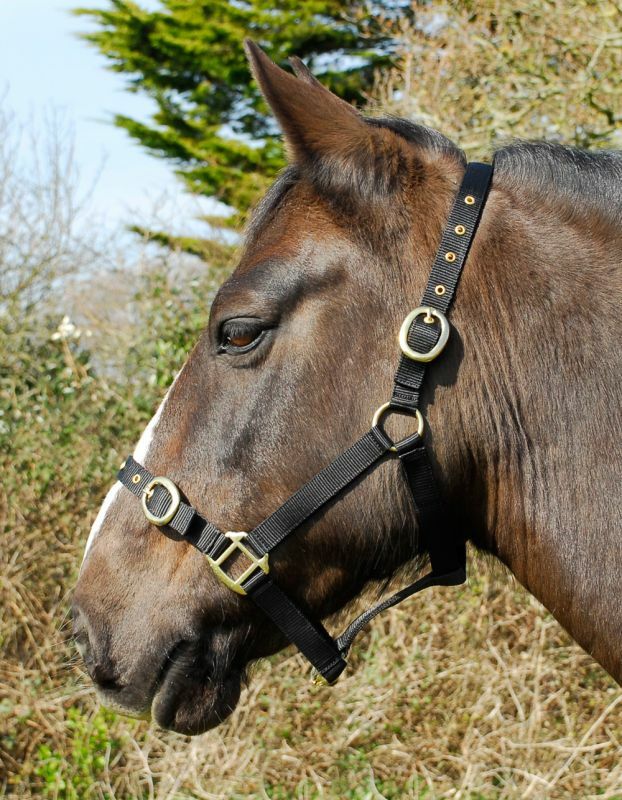 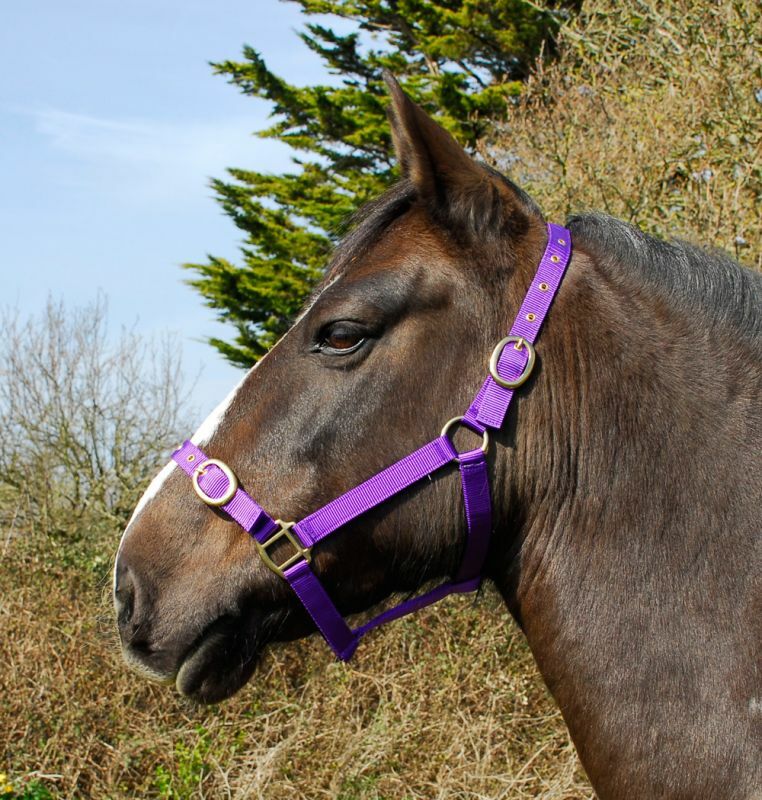 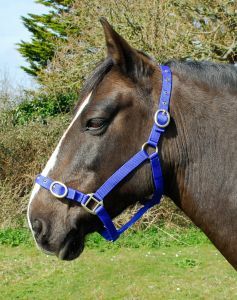 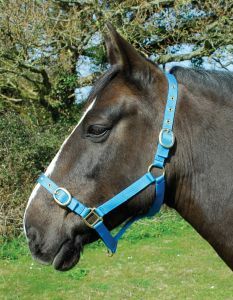 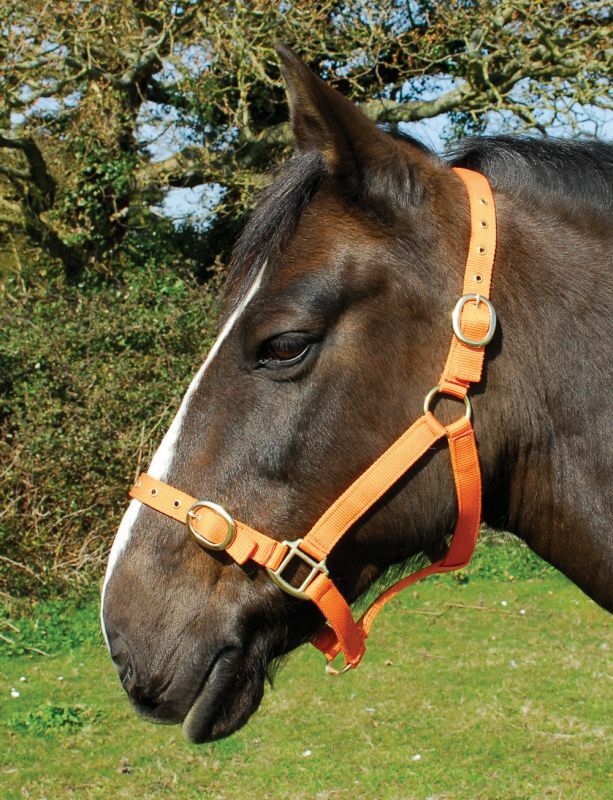 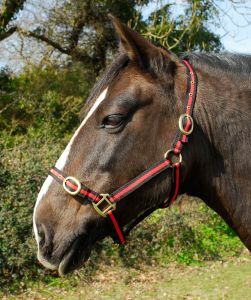 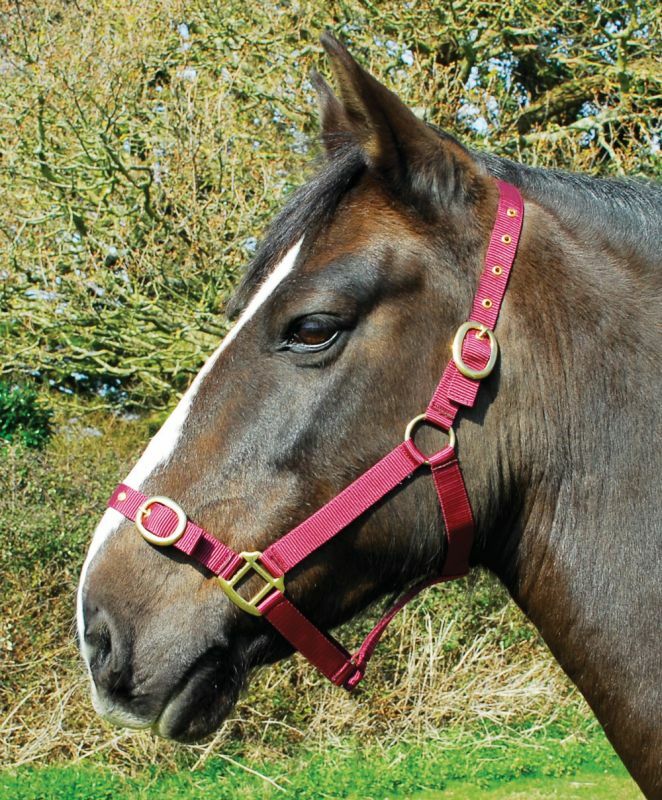 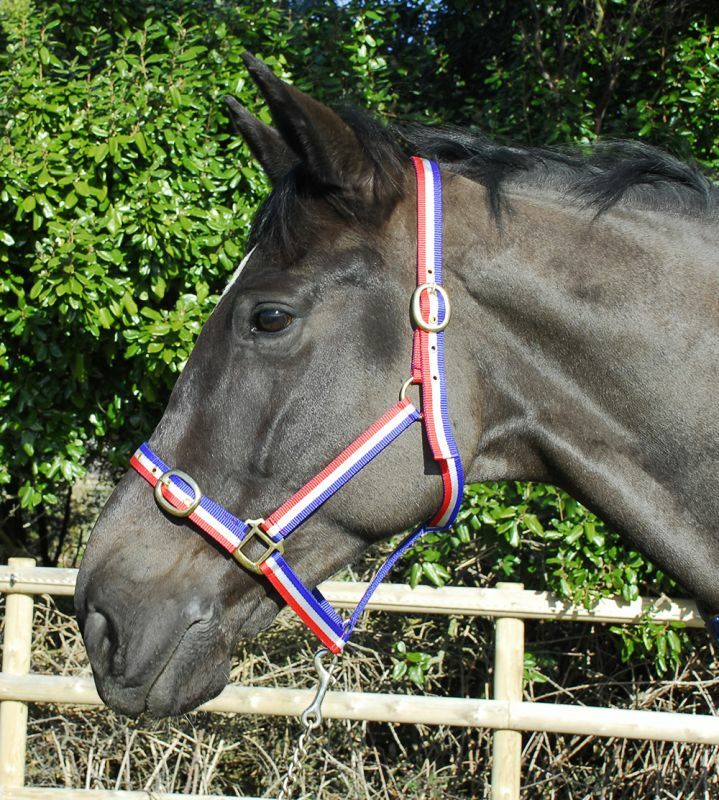 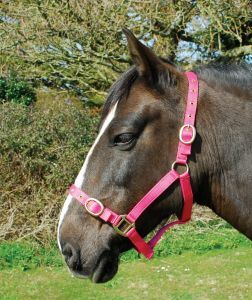 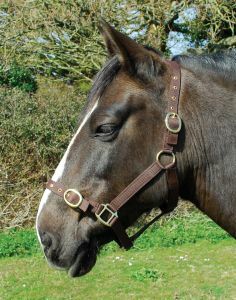 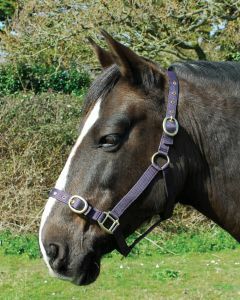 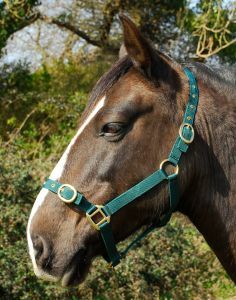 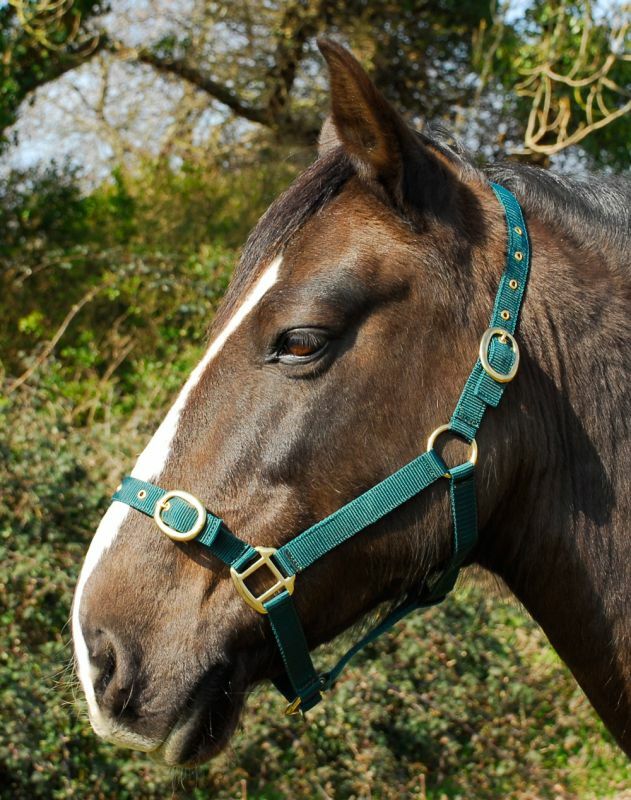 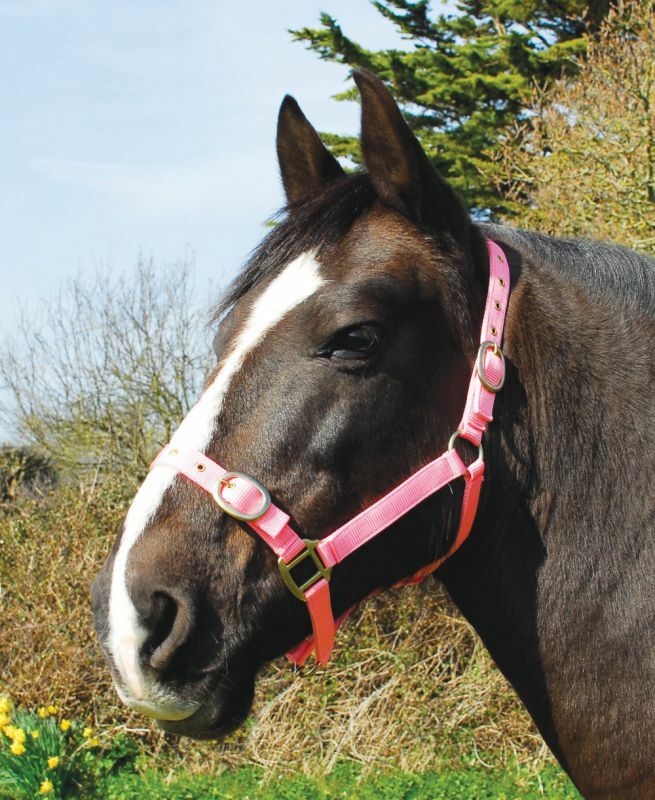 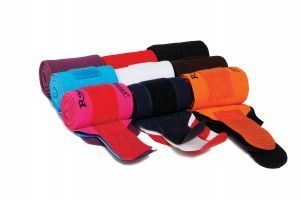 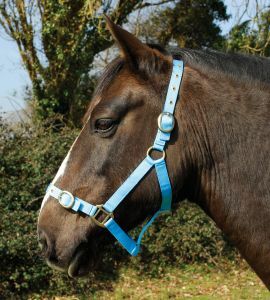 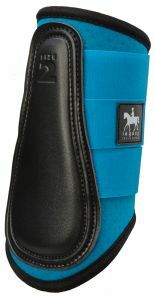 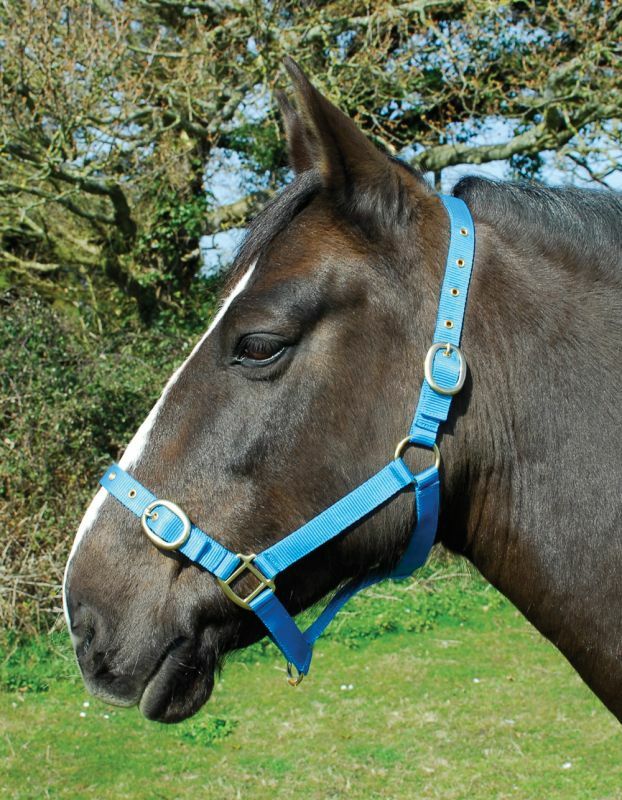 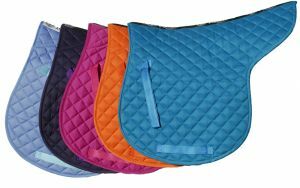 A strong and great value headcollar for everyday use.